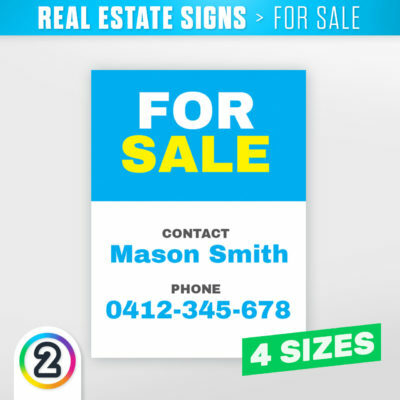 Looking to buy signs online in Australia? 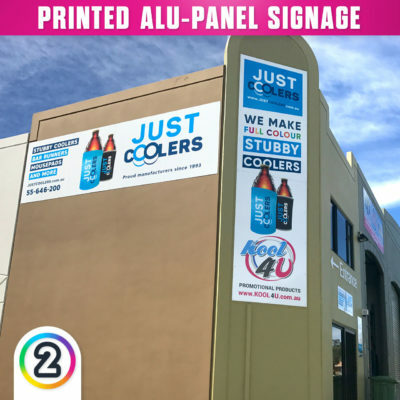 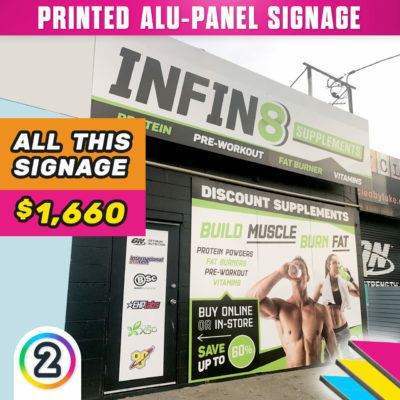 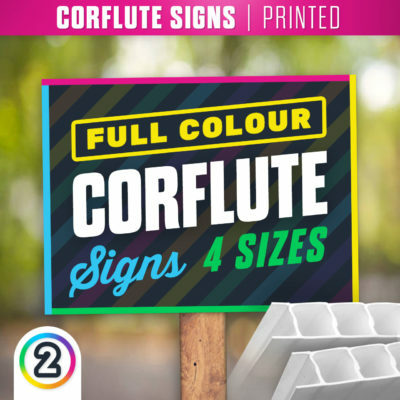 Here at D2P (AU) we have an extensive range available of custom made to order signs online Australia wide! 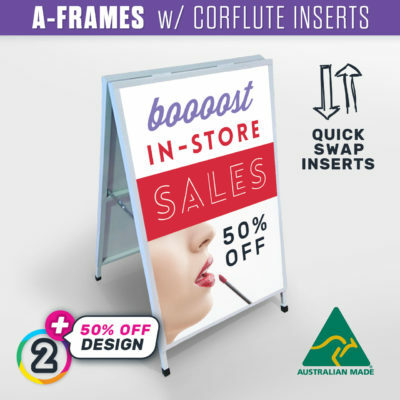 Simply select your business signage products you require and leave the rest in the hands of Design 2 Print Australia.